This book is written in 2 volumes and in two languages: Volume 1, in English, and Volume 2, in Arabic. Historically, it covers the period from the time of Patriarch Ignatius Jirjis II (1687-1708), to Gregorius Anton, metropolitan of Gargar (1768-1774). It lists all the Syriac Orthodox dioceses of that era, with the names of their church leaders. 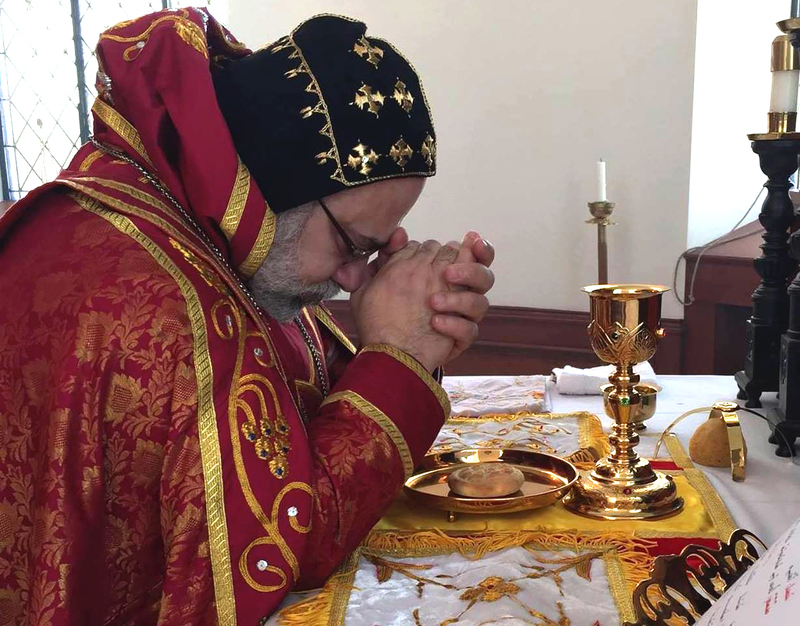 While the writer enlisted these dioceses, he did not forget to mention the hardships those Fathers had in managing them, spiritually and economically, during the corrupt Ottoman control of Syria, Iraq and Turkey( where most of the Syriac community lived). This book contains very important information about two major factors: The separated group, called later The Syriac Catholic Church, and the great hardships the Syriac Orthodox Patriarchs faced in preserving their faith and authority in India. 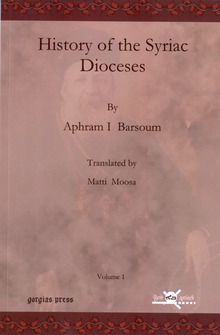 Written by Aphram I Barsoum. Translated by Matti Moosa.